Joe Hogan has been making baskets at Loch na Fooey, Galway, since 1978 and in that time has earned a reputation for making strong, durable baskets of the highest quality. The colours in these award winning baskets are those of the natural willows which are grown at Loch na Fooey, and also include found materials such as bog wood from around the area. 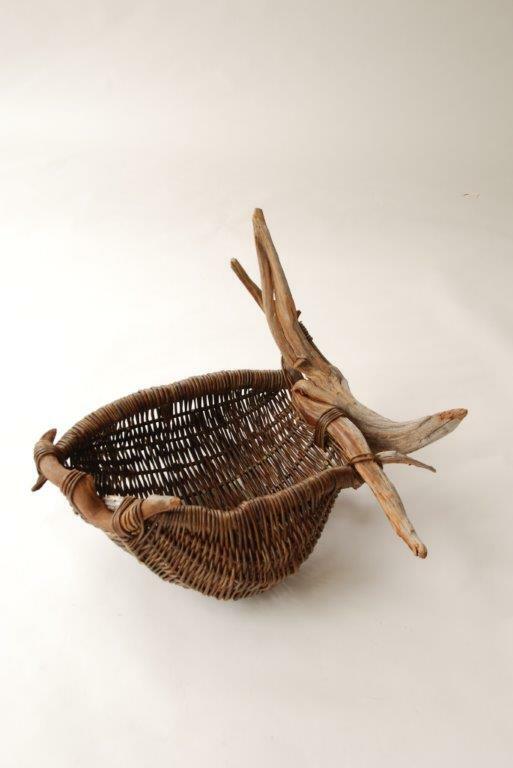 Joe Hogan was initially attracted to basketmaking because he wanted to grow his own willow, the raw material for most of his baskets. His practice allows him the opportunity to live rurally and to be involved in the entire process, from growing the material to making the finished object. 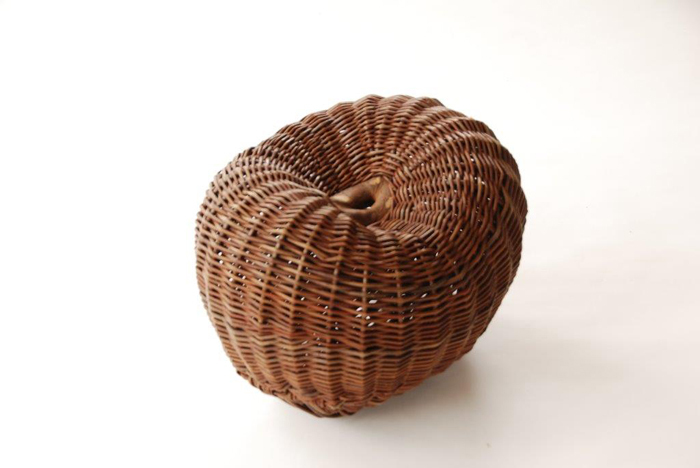 Hogan’s works have been exhibited in Ireland and internationally and he has authored two books on the craft, ‘Basketmaking in Ireland’ (2001) and’ Bare Branches, Blue Black Sky’ (2011).